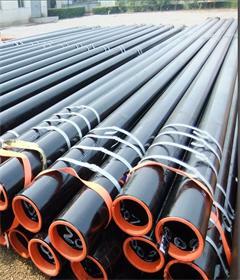 Application:For conveying gas, water, and oi l in both the oil and natural gas industries. 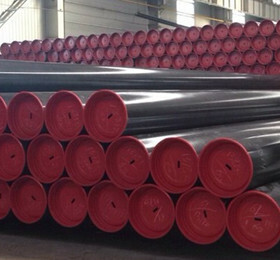 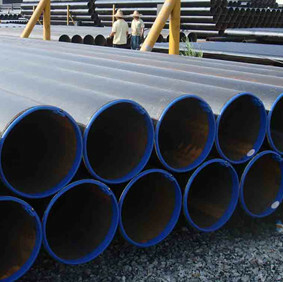 High-frequency longitudinally welded pipe production line is mainly used for the production of welded steel pipe of φ8 ~ φ610 mm and wall thickness of 0.5~ 20mm as well as the production of square, rectangular, and other custom seamless pipe profile, Carbon steel pipe, ERW steel Tube. 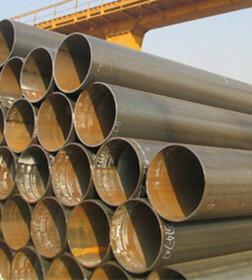 The line can manufacture welded pipes with good quality machining and high precision assembling at high speed.